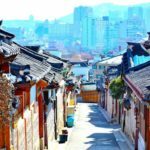 Jeonju blog — The fullest Jeonju travel guide blog for a wonderful trip to Jeonju Hanok Village, South Korea - Living + Nomads – Travel tips, Guides, News & Information! 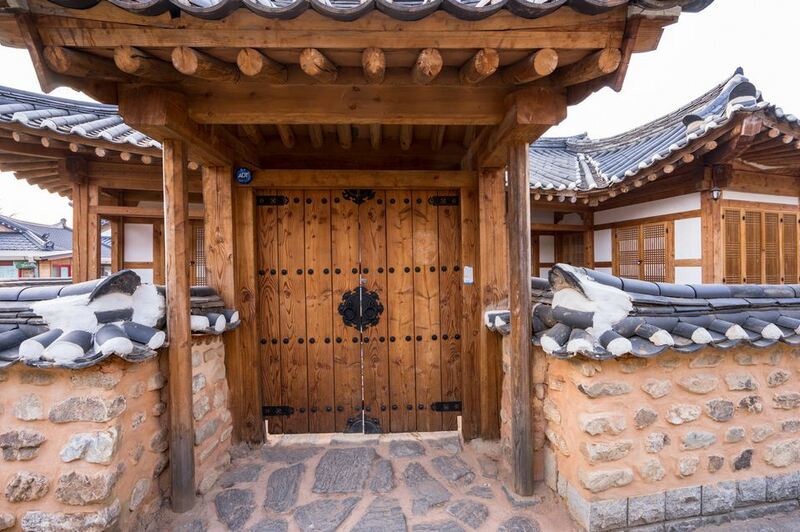 Jeonju Hanok together with Bukchon Hanok and Namsan Hanok are the three famous ancient villages of Korea, but only have Bukchon and Jeonju are two ancient villages that really still have people reside and living. 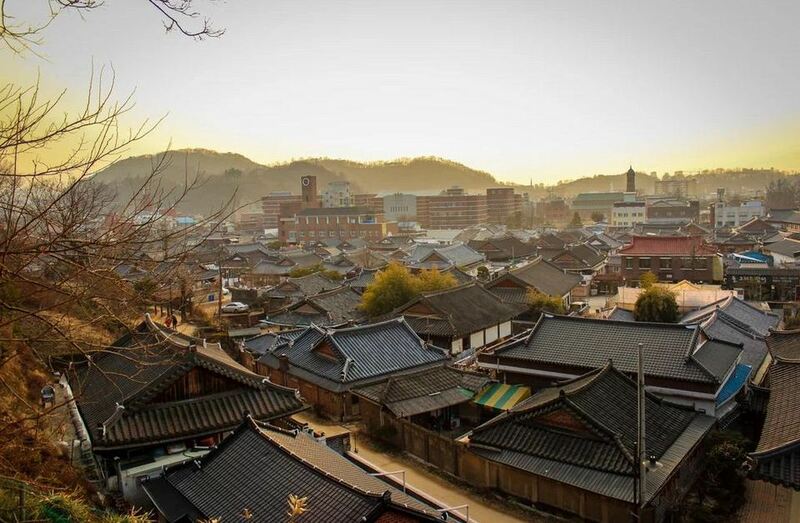 For those who have traveled self-sufficient to South Korea is sure to be familiar with the ancient village of Bukchon in Seoul is so beautiful and very lovely. 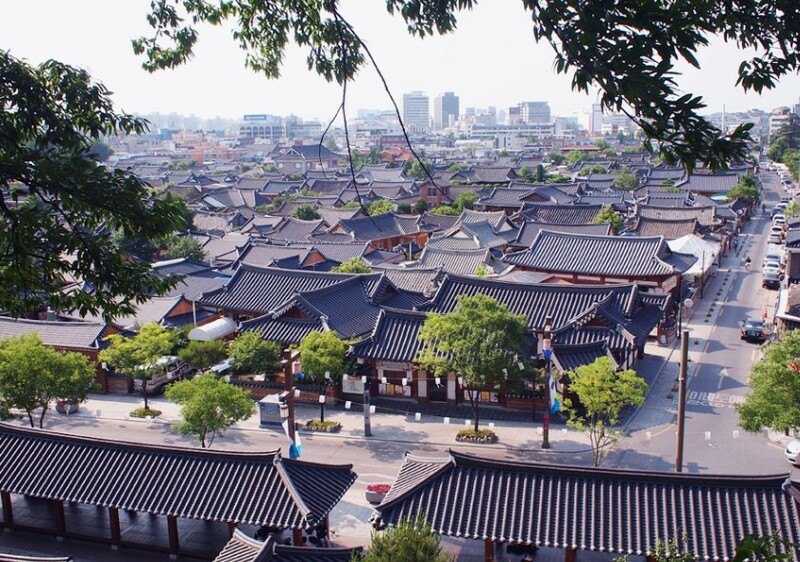 However, little is known about Jeonju, an ancient village about 2 hours drive from Seoul, considered a precious jewel of Korea with cultural features and ancient architecture are well preserved. 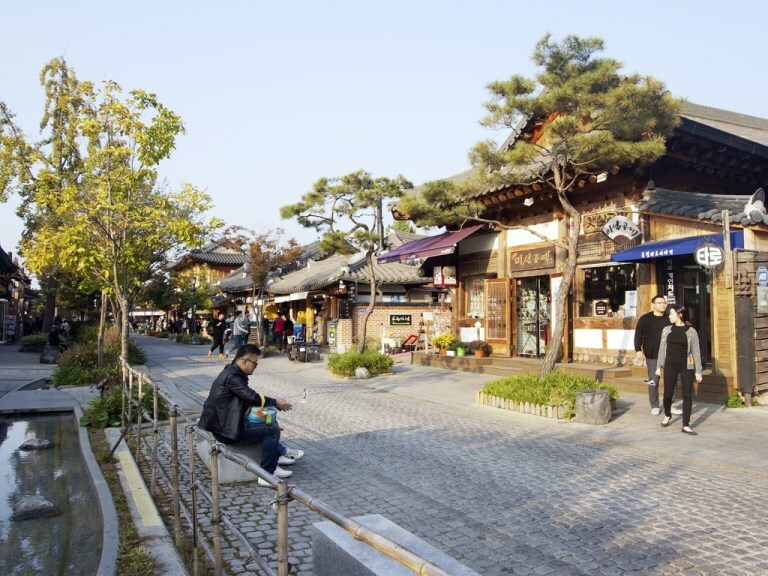 If you are too stifled by the hustle and bustle of urban life, let’s visit Jeonju to breathe in fresh air, explore calm and peaceful life. 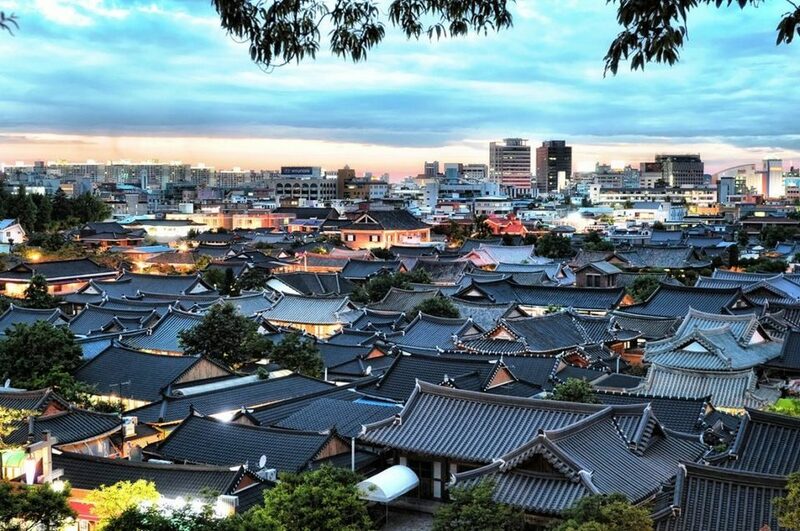 What to do in Jeonju? 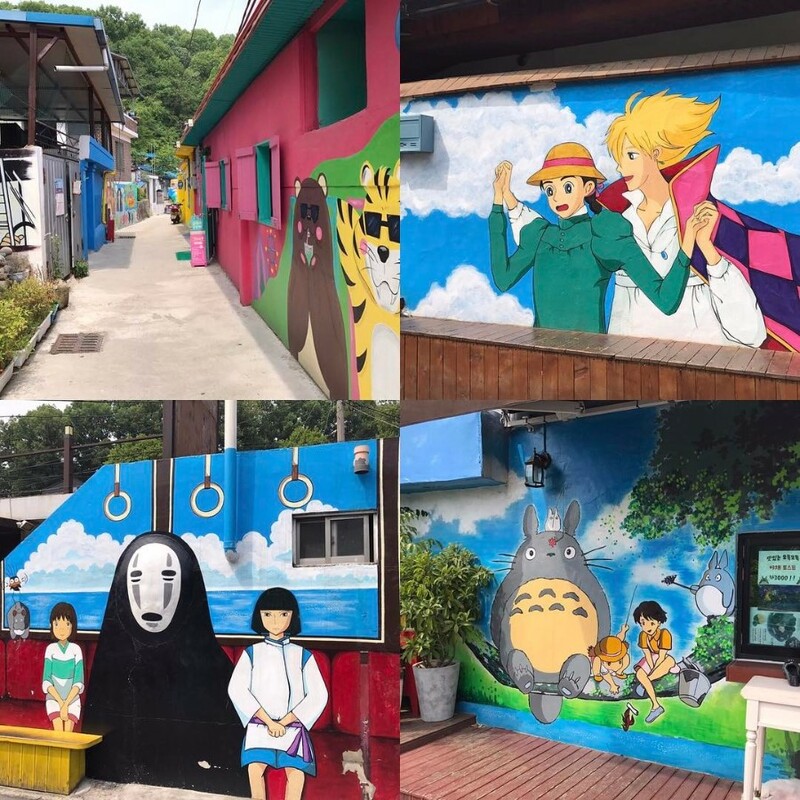 Let’s check it out our Jeonju blog (Jeonju travel blog) — The fullest Jeonju travel guide blog for a wonderful trip to Jeonju Hanok Village, South Korea from how to get to Jeonju Hanok Village, best places to visit, top things to do in Jeonju to exploring Jeonju food, Jeonju street food below. 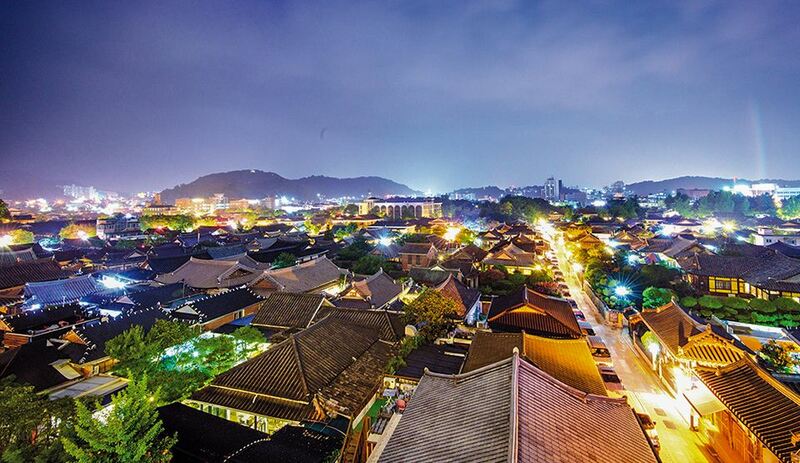 Night view of Hanok Village. 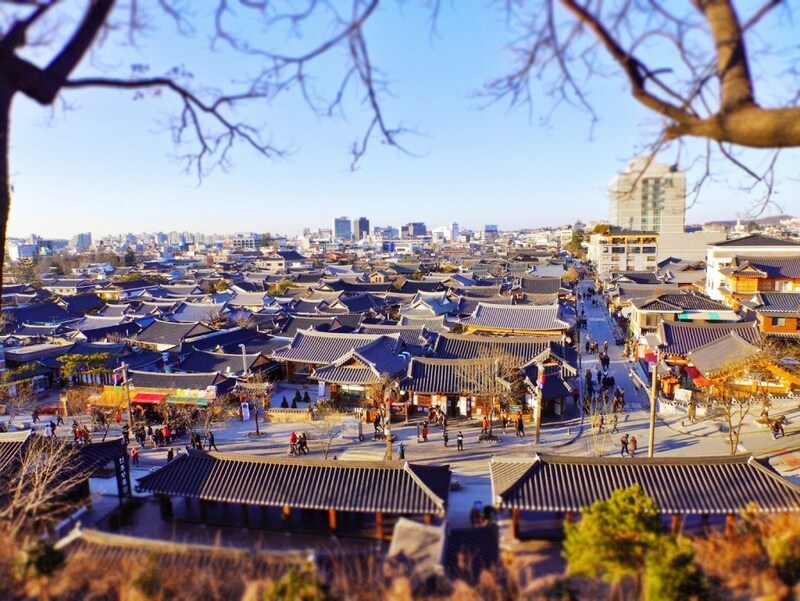 Photo: jeonju travel blog. 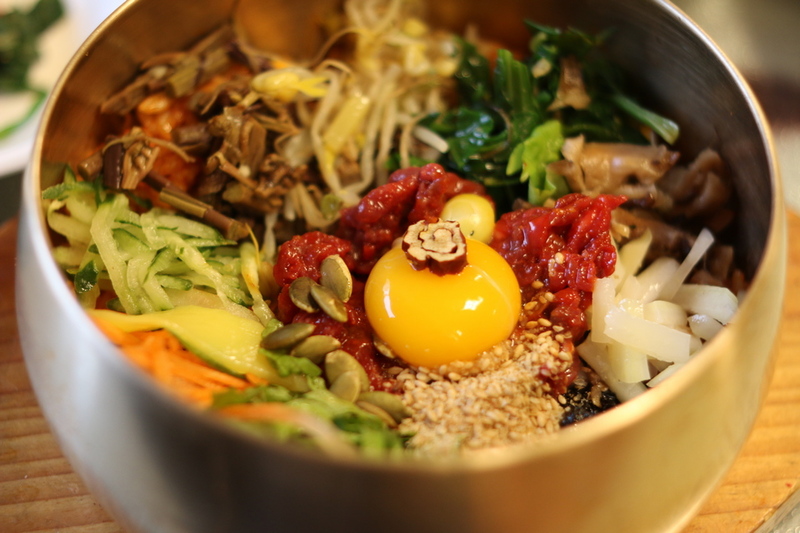 Bibimbap from Hanguk-jip: A Jeonju specialty that you have to try. 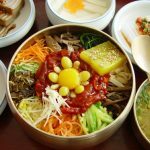 Picture: jeonju food blog. 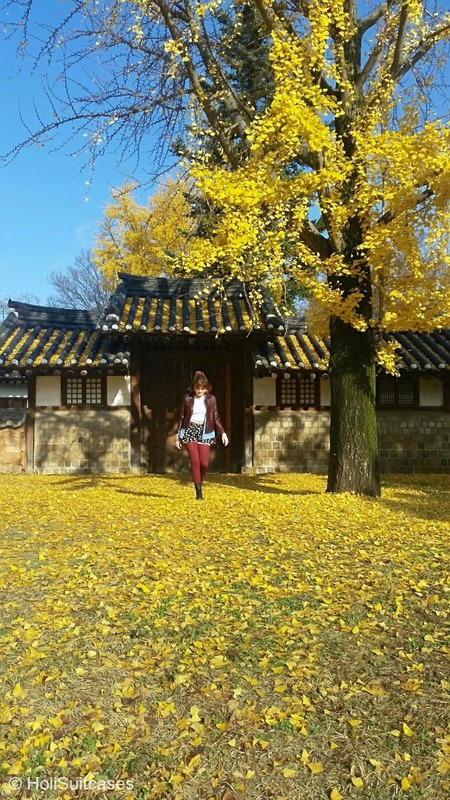 WARNING: Jeonju Hanok Village in the fall with yellow leaves, red leaves filled the sky, alternate with the ancient roofs, create the stunning scenery that make you want to stop breathing. 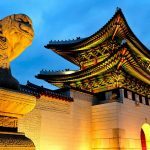 If you do not want to come here, then to attach do not want to go home, you should not visit here in the fall, dear friends! 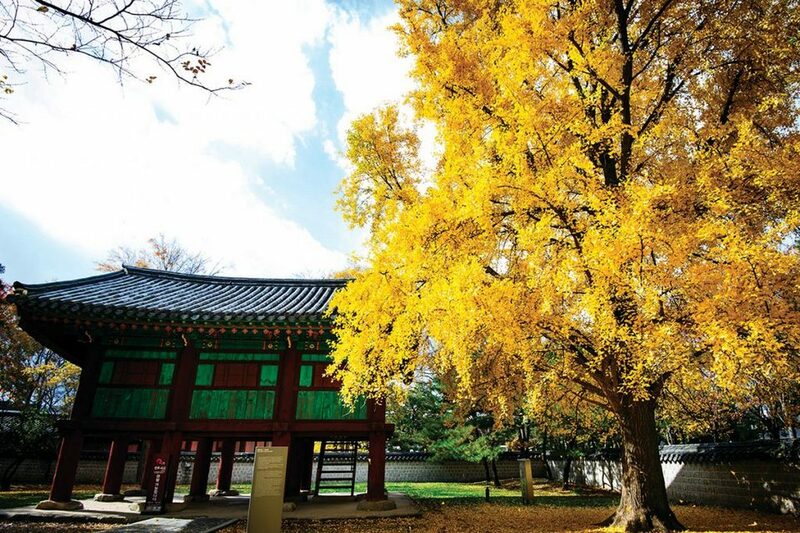 Magical autumn in Jeonju. 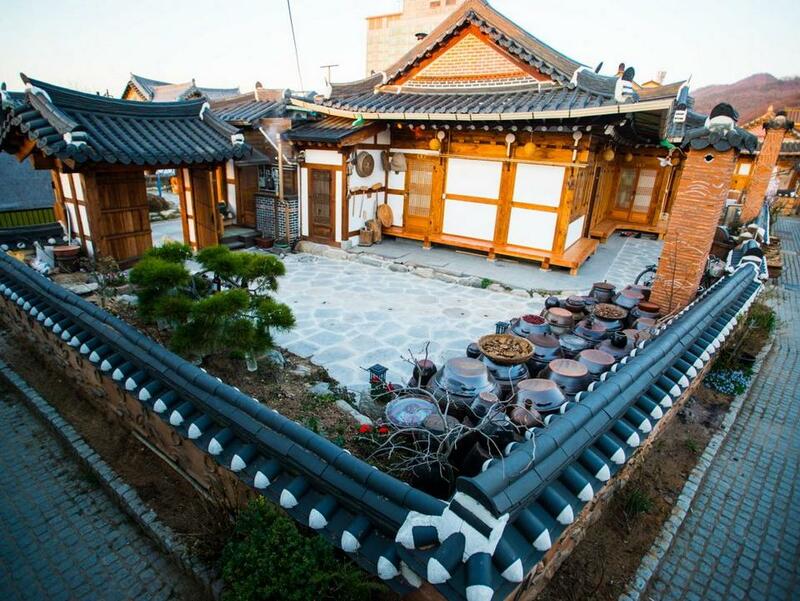 Credit: jeonju blog. 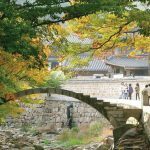 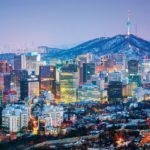 Jeonju blog: How to get to Jeonju from Seoul? 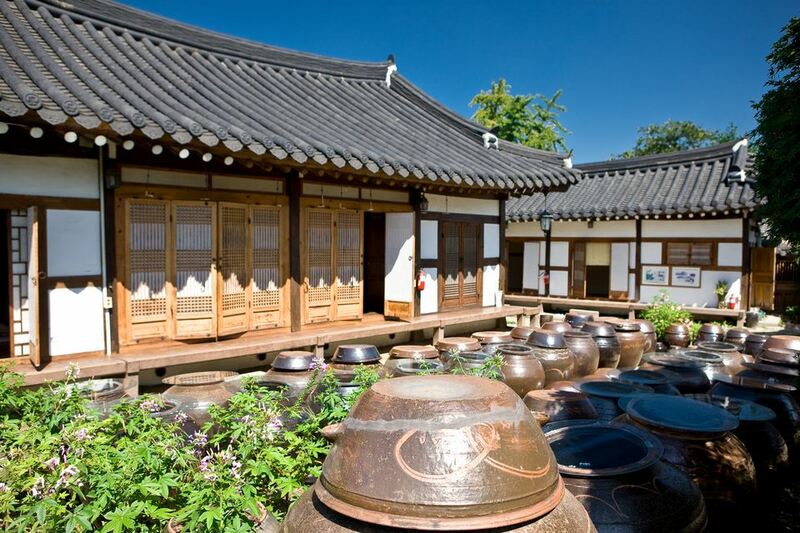 Jeonju is not too far from Seoul and there are many types of transportation that you can use. 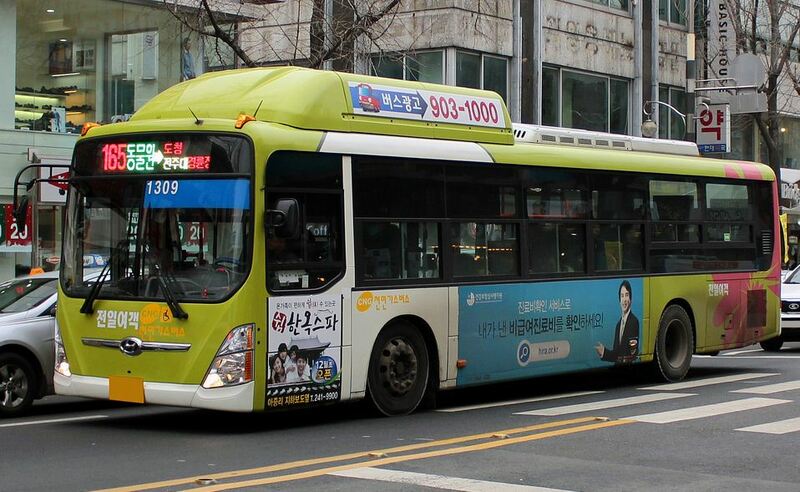 Bus: From Express Bus Terminal (Honam line – Central City) take the bus to Jeonju Express Bus Terminal, the ticket prices from 12,800 KRW to 187,000 KRW depending on the type of regular car or high quality car. 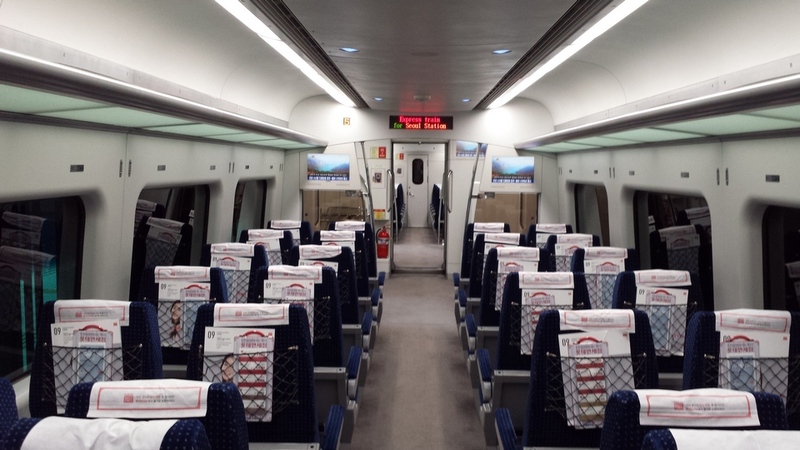 Travel time is about 2 hours and 30 minutes. 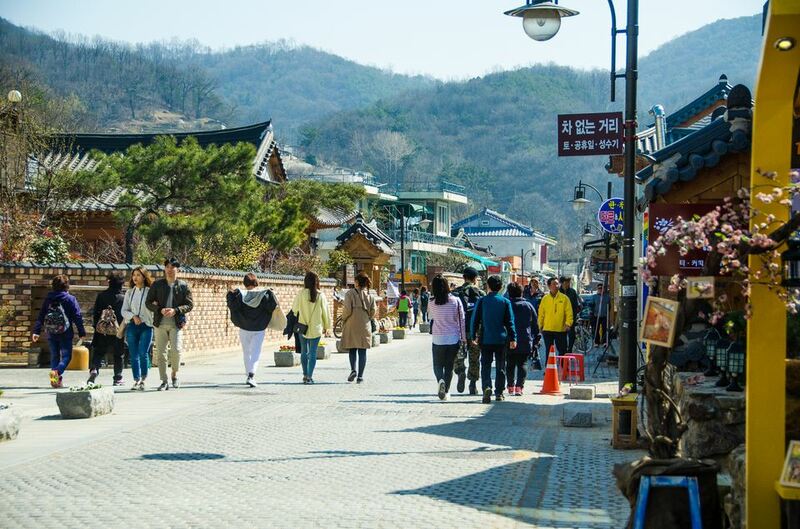 KTX (Korea Train eXpress): From KTX Station take the train to KTX Jeonju (because it is a high speed train, it takes only 2 hours to go), the retail ticket price is about 31,000 KRW / trip. 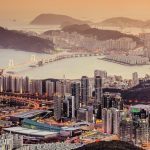 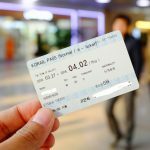 However, if you plan to travel to other cities such as Busan, it will save you a lot if you purchase KORAIL PASS Card – the magical card used to go any type of train of the railway system of Korea, unlimited number of times get up and down, very convenient and comfortable. 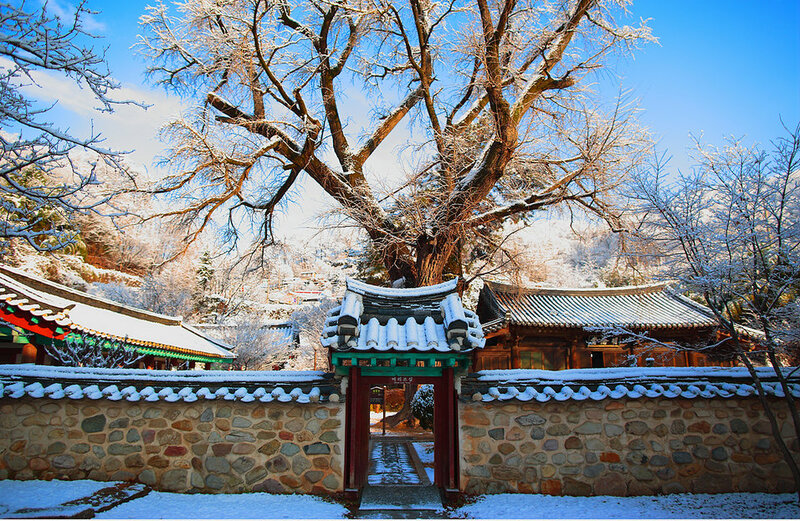 You can find out more about this card at HERE. 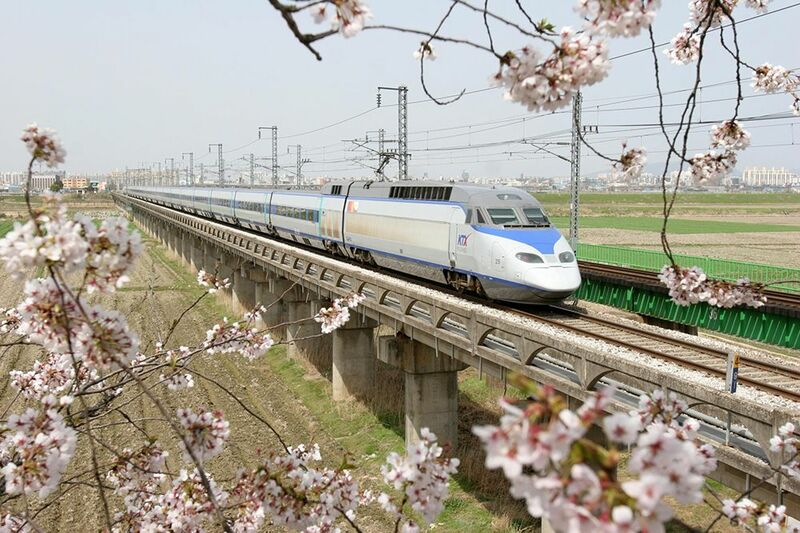 KTX main compressor. 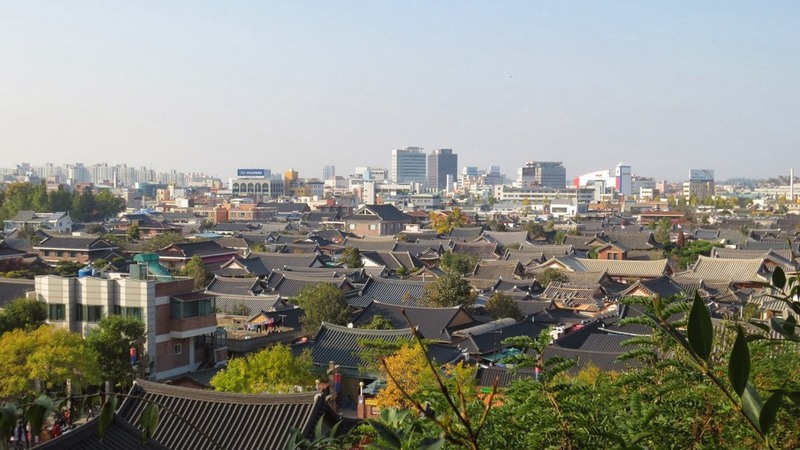 Photo: jeonju travel blog. 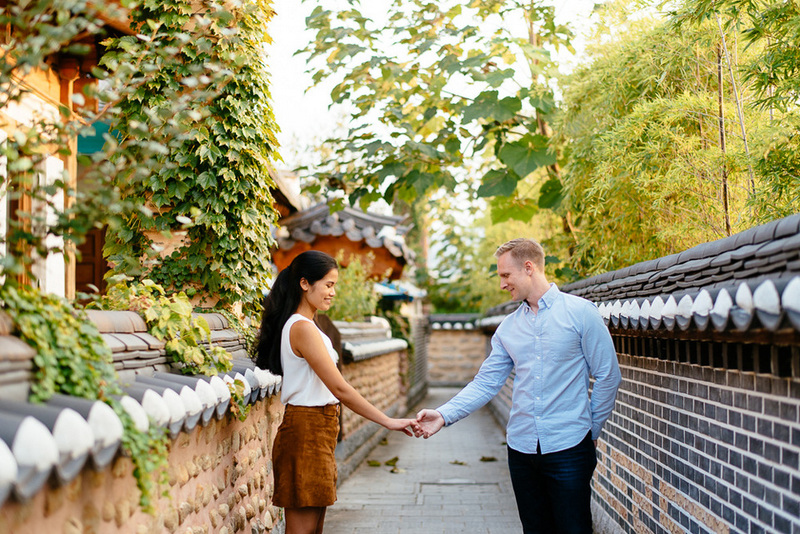 Jeonju travel blog: Getting around Jeonju. 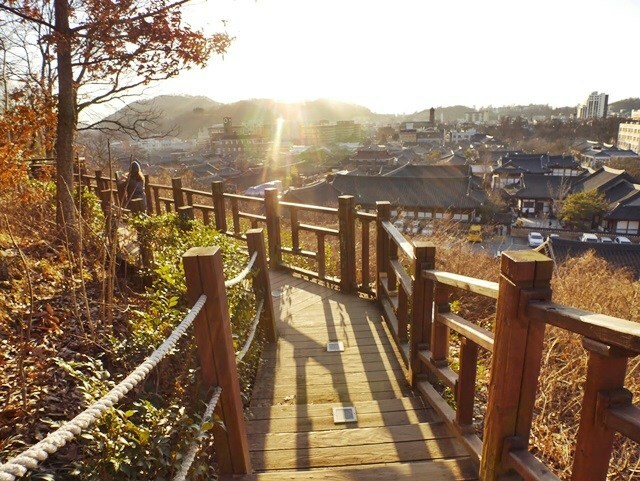 Jeonju is an old village that is not too wide, so all the tourist attractions will not be too far apart, you can walk easily (we actually advise you to walk to see, enjoy the landscape and feeling the gentle and slowly life here, remember to prepare sim 4G or pocket wifi to find information or check the road. 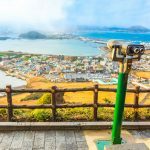 If you feeling lazy or bring a lot baggage or not confident about finding the road, let’s take taxi. 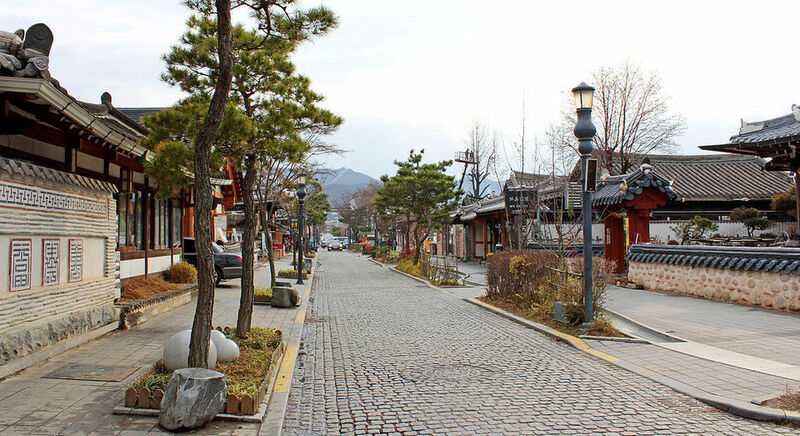 Walking is the best way to discover Jeonju Hanok Village. 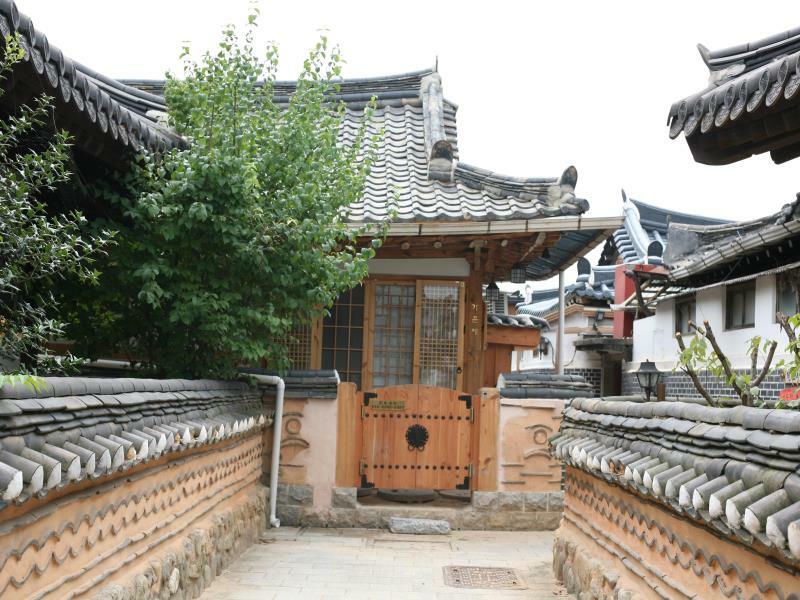 Jeonju Hanok Village has about 800 ancient houses still inhabited by people. 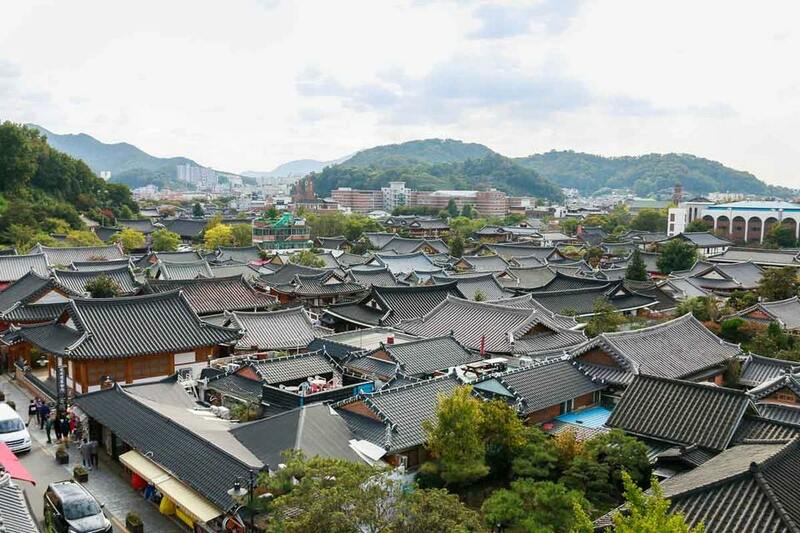 For reasons of preserving and saving the features of culture, these houses have not been renovated and rebuilt into high-rise buildings, so coming here you will not see low-roofed and dilapidated houses. 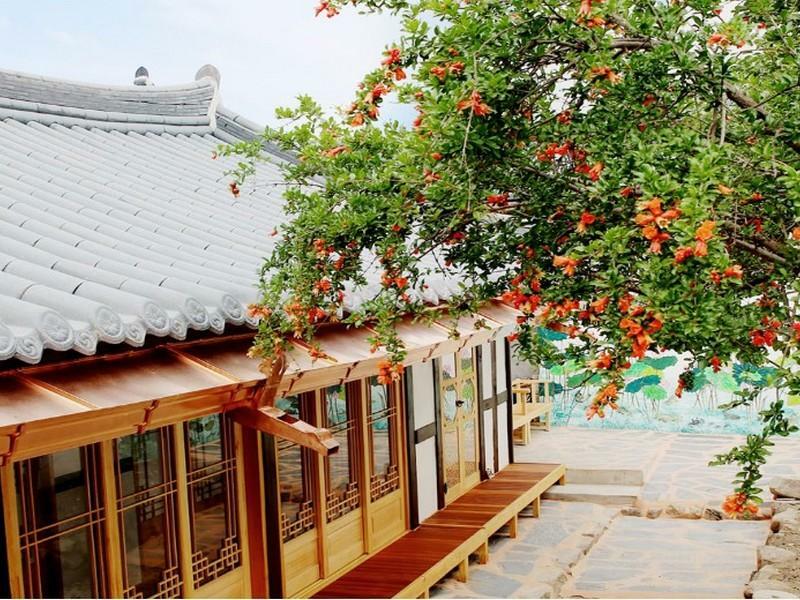 The houses here are built very firmly and carefully so looks like new, all houses that have only one floor with roof tile architecture look dwarf, cuteness overload. 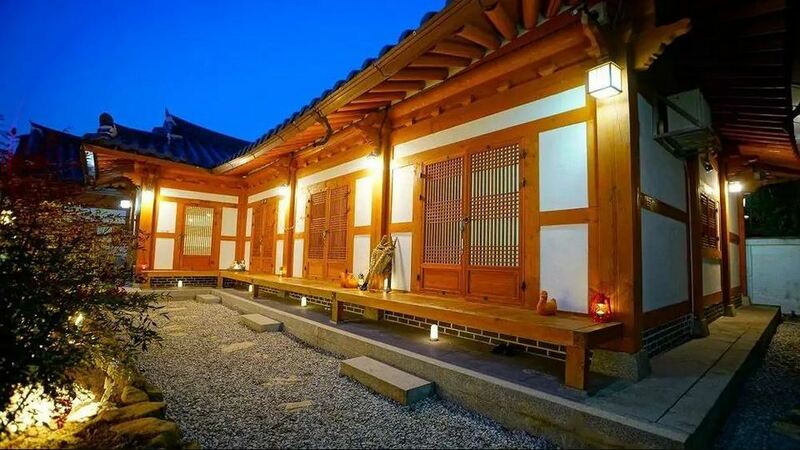 If you have more time, you can experience sleeping in the old houses also is quite interesting. 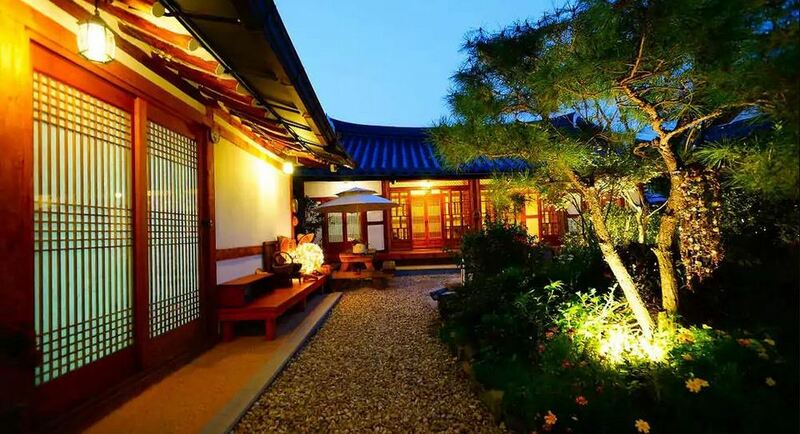 Foto by: what to do in jeonju blog. 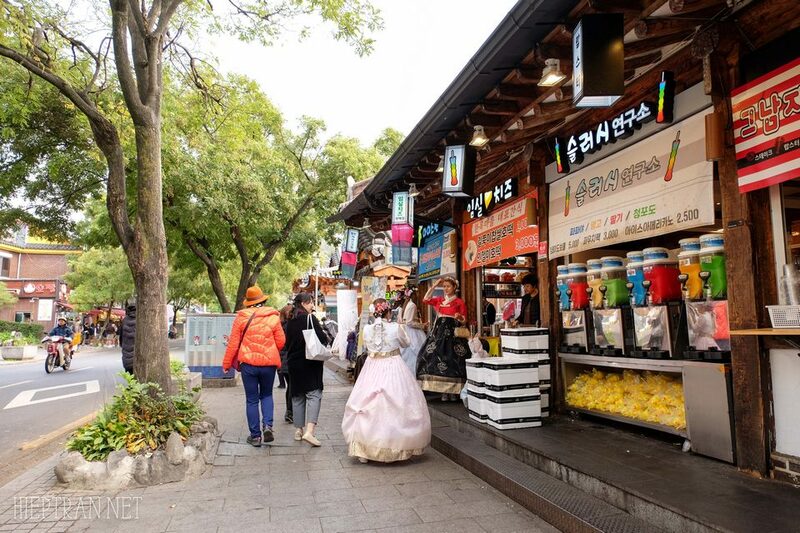 The ancient village is also the same as the ancient village of Bukchon in Seoul, a lot of delicious food, coffee shops are very artistic, wandering all day here to visit every shop also not feel bored. 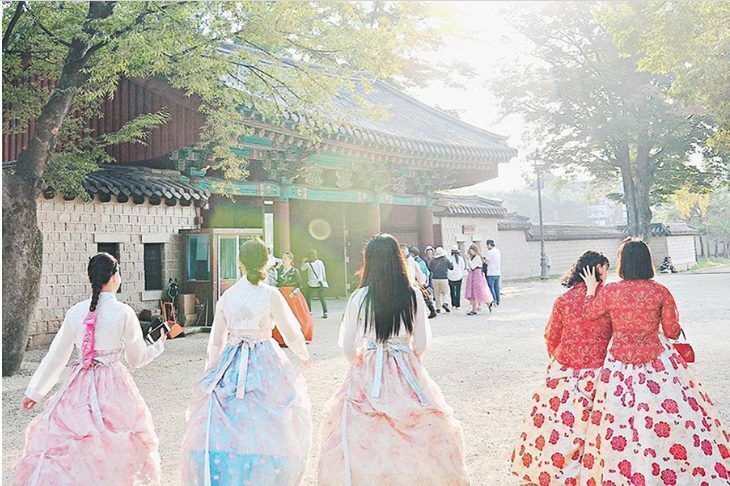 Remember to hire Hanbok to wear to taking countless nice photos, the poetry scene is more beautiful when the autumn come will give you the photos that remember all one’s life. 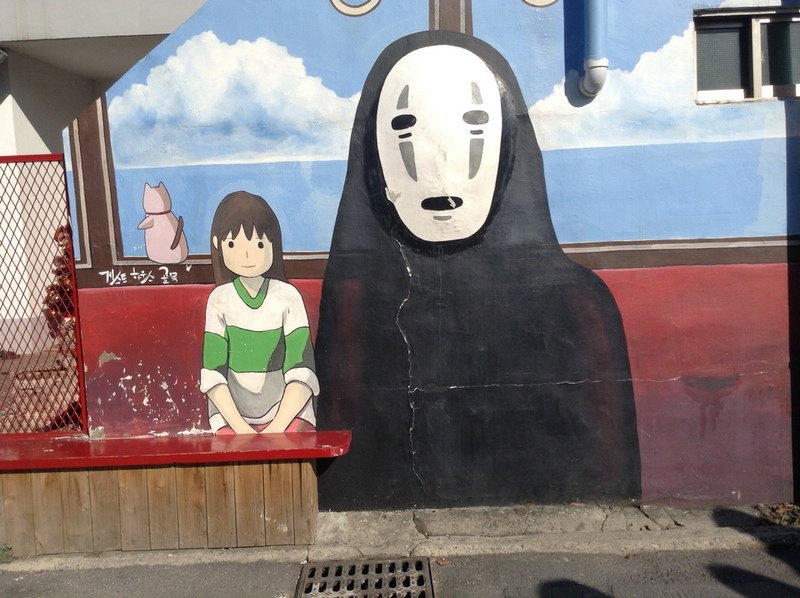 Swear!!!! 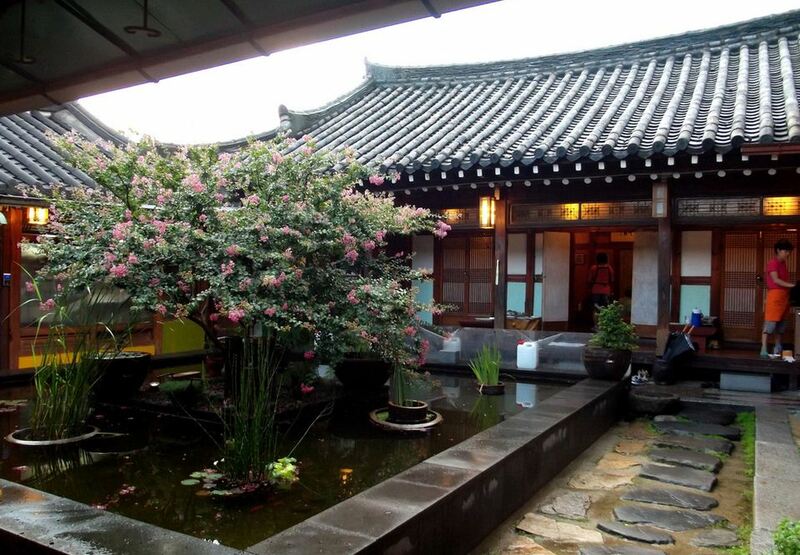 Not far from the old village, within 5 minutes walking distance, you will reach equally interesting place. 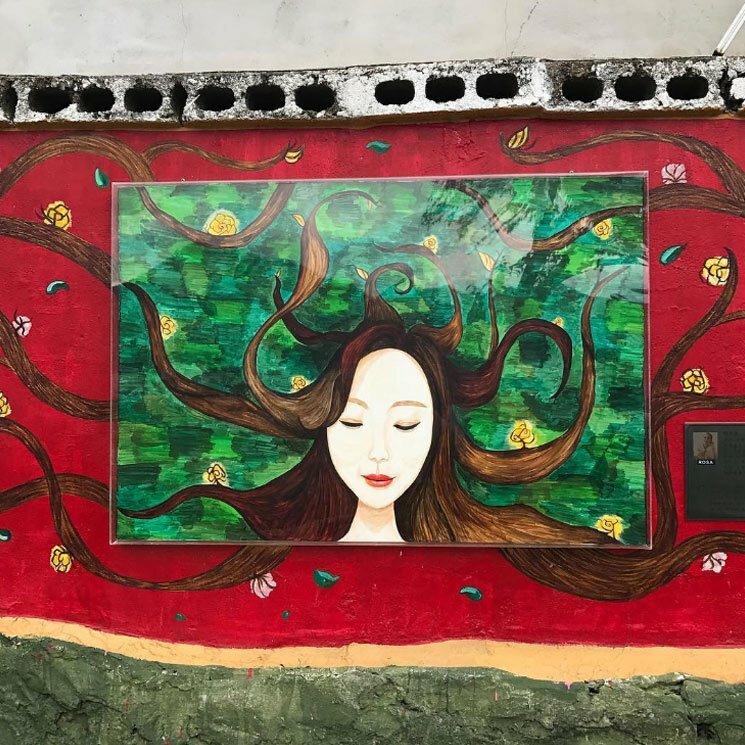 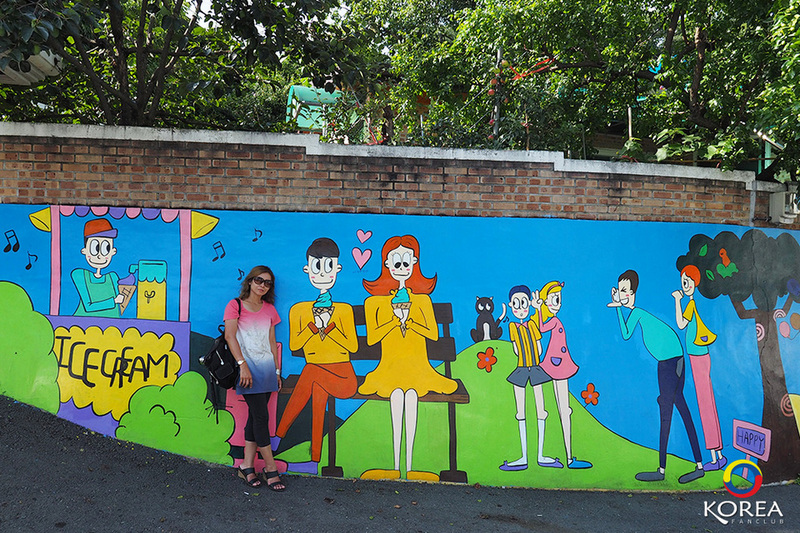 This place can be considered as the art area of Jeonju with the murals (wall paintings) are extremely creative. 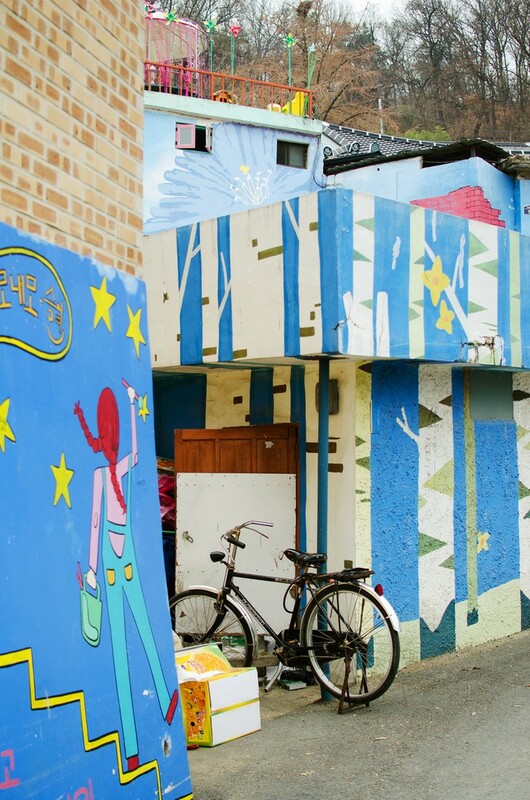 Compared to the Ihwa Village in Seoul, the Jaman Mural is more beautiful, more colorful and more thematic. Image by: things to do in jeonju blog. 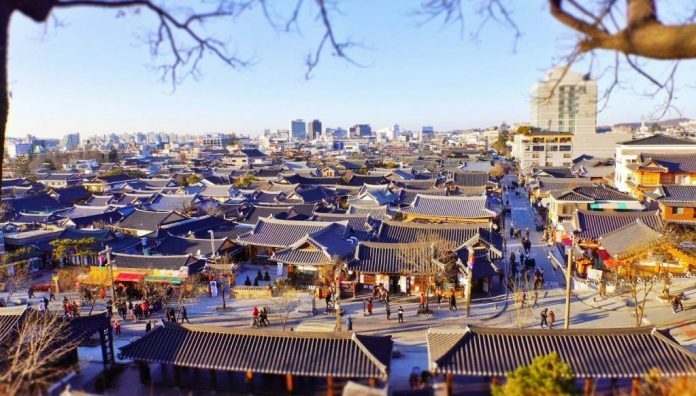 Right next to Jaman Mural Village, you go a little further to Omokdae, with a good location on a hill, this is a place to rest, looking the whole Jeonju scenery from above, very beautiful. 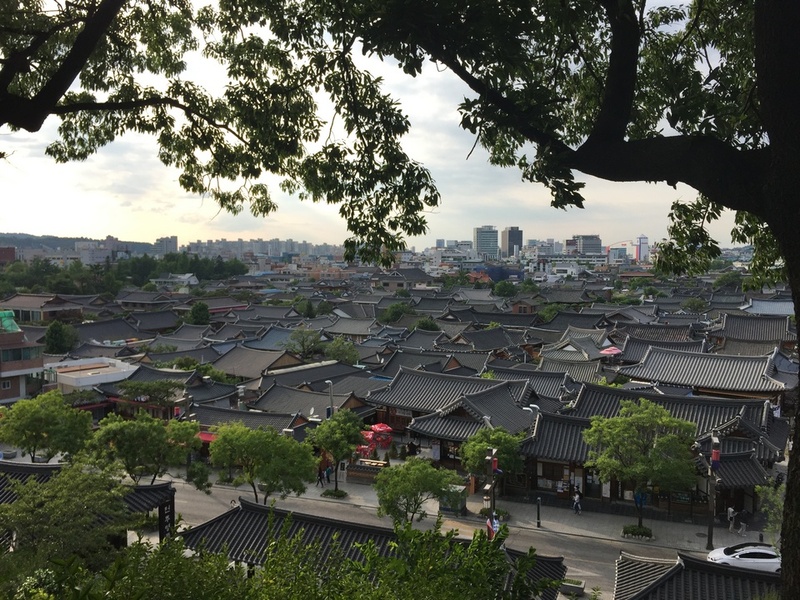 Just watching the whole view of Jeonju, just breathe the fresh air will make you understand why this place is called the city of slowly life. 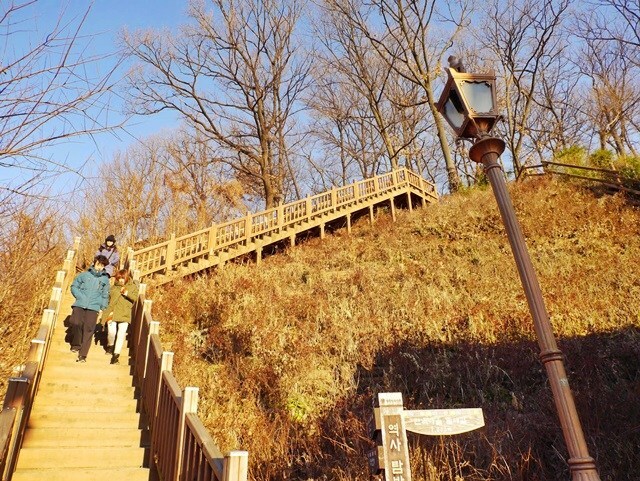 Because you will have to climb a bit so if you want to go here, you remember to wear sports shoes will be much more comfortable.